Many of our readers as well as yours truly have used cyclocross bikes as commuters. Personally I like the speed you can achieve as well as the added durability of this type of bike. I often would commute to and from work only to end my day riding the local mountain biking trails. 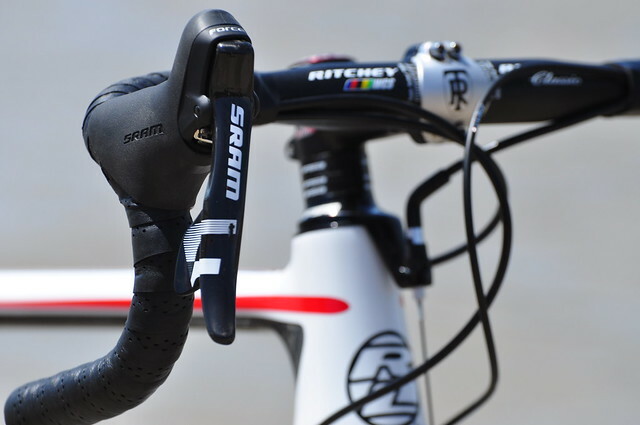 Check out two models for KHS Bicycles being released for 2015. 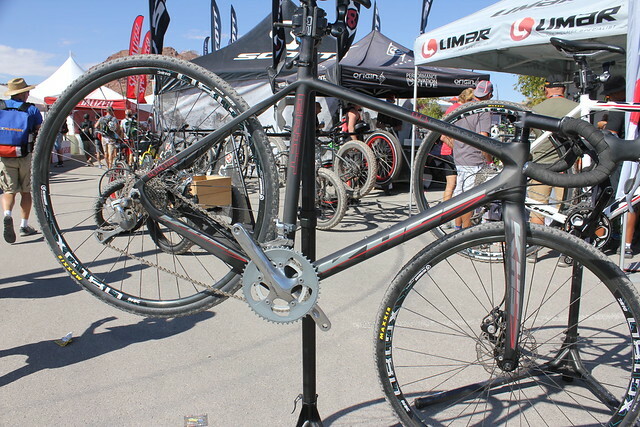 KHS Carbon Grit 4Forty CX, equipped with Tiagra gruppo and TRP disc brakes. 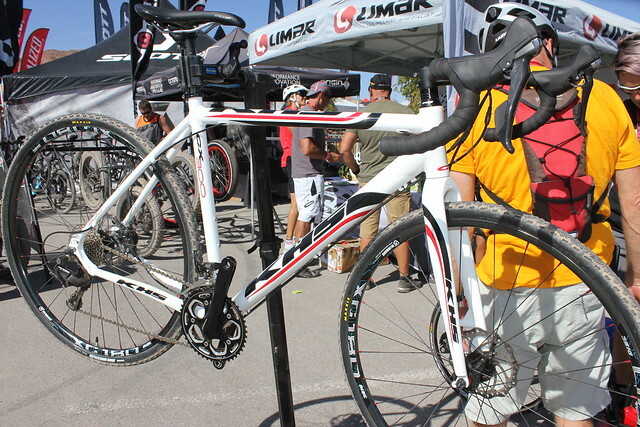 CX300 Aluminum frame, 105 gruppo, Shimano disc brakes.